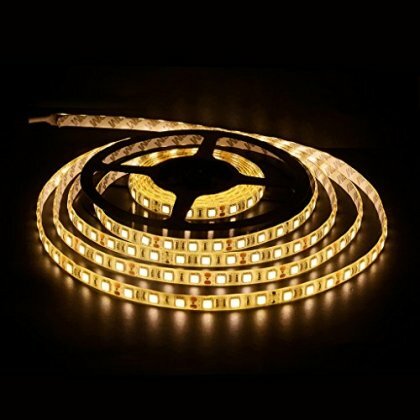 Come with cutting options for every three LED lights, offering flexibility and variety in designs. Light a special moment with 16 colors at your choice. Adjust the brightness and program with remote. Help to build a sustainable planet with less energy consumption. Save your utility bills instantly. With a 12V DC power, it offers up to 14 hours of continuous lighting without heating up issue. Maintenance free, easy installation. Come with One Full Year Warranty and 24/7 customer support.